There is nothing that can compare to the heartache and emotional damage of the loss of a loved one. The emotional impact is often even greater when the loss comes suddenly, as is the case when someone suffers a wrongful death. A wrongful death is one in which a person dies or is killed due to the negligence or misconduct of another person or party. Common causes of wrongful death include auto accidents, work injuries, medical malpractice, and assault. After such a sudden loss, the victim’s family members are left to deal with significant emotional and financial losses. A wrongful death suit allows surviving family members to seek compensation from the person or party that is responsible for their losses. Wrongful death lawyer Lynn C. Harris discusses typical damages in wrongful death cases with his Salt Lake City, UT clients and advises them on their best course of legal action. The losses associated with the death of a loved one are immeasurable; the damages collected in a wrongful death case can never make up for the emotional damage that occurs when a loved one dies. However, a wrongful death lawsuit does create accountability for the person or party responsible for those losses. In addition, the compensation awarded in a wrongful death lawsuit can minimize the financial losses that often result when a loved one dies. Attorney Lynn C. Harris fights hard on his clients’ behalf to ensure they are compensated to the maximum extent of the law following the death of an immediate family member. Medical expenses: In cases of wrongful death, it is rare for the victim to be killed immediately. Often, the victim undergoes costly medical treatment before passing away. 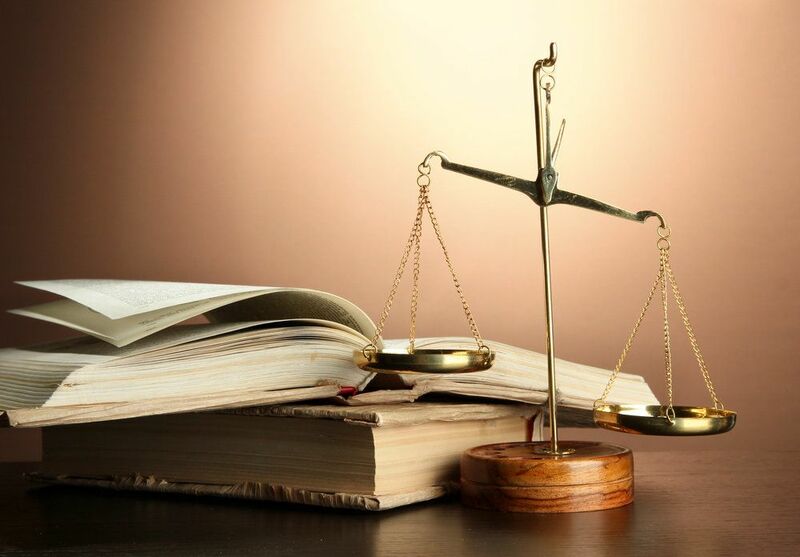 In these cases, we will fight to ensure that you are compensated for all medical expenses. Funeral expenses: Funerals and burials can put a great financial strain on surviving family members. We will fight for financial compensation to cover the expense of these services. Loss of income and benefits: When a family member dies, surviving relatives often lose a source of income. We will take into account the victim’s age and wage-earning potential to come up with adequate compensation for the loss of future income and benefits. This compensation also takes into account any pension or retirement benefits that are expected to have been earned. Loss of consortium: Depending on the circumstances of the case, surviving family may be due damages for loss of consortium. This covers compensation for non-financial losses, such as the loss of love and companionship. Lynn C. Harris and his team will closely examine the details of each wrongful death case to ensure that surviving family members are compensated for all appropriate avenues of loss. Our goal is to minimize the emotional and financial damages following the wrongful death of a loved one. If a loved one has suffered a wrongful death, it is important to work with an experienced attorney, such as Lynn C. Harris to ensure your rights are protected. To discuss the details of your case and learn whether you are eligible to file a wrongful death lawsuit, contact us at your earliest convenience.